One of the leading causes of roof and gutter damage is degradation caused by the formation of ice dams during winter. These harmful accumulations can wreak havoc on your roof or gutters, leading to leaks, loss of property value, and even costly replacements. 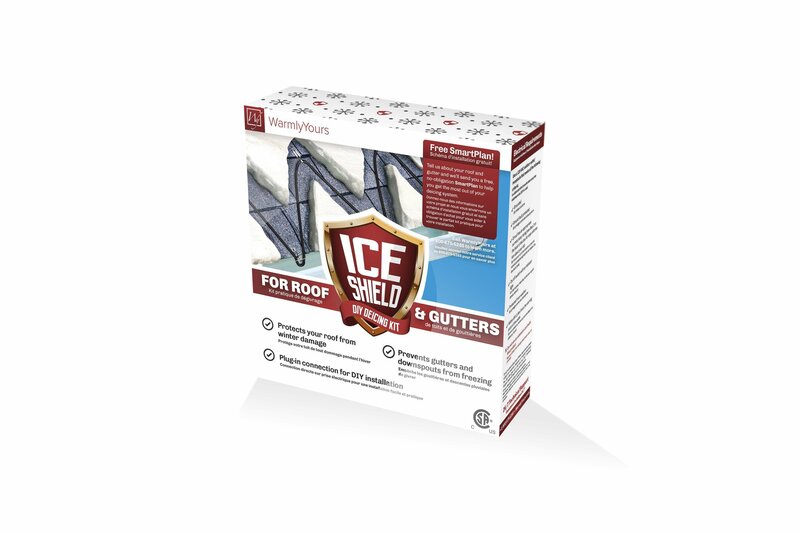 Save yourself the headache by installing a DIY-friendly Ice Shield: Roof and Gutter Deicing Kit from WarmlyYours. 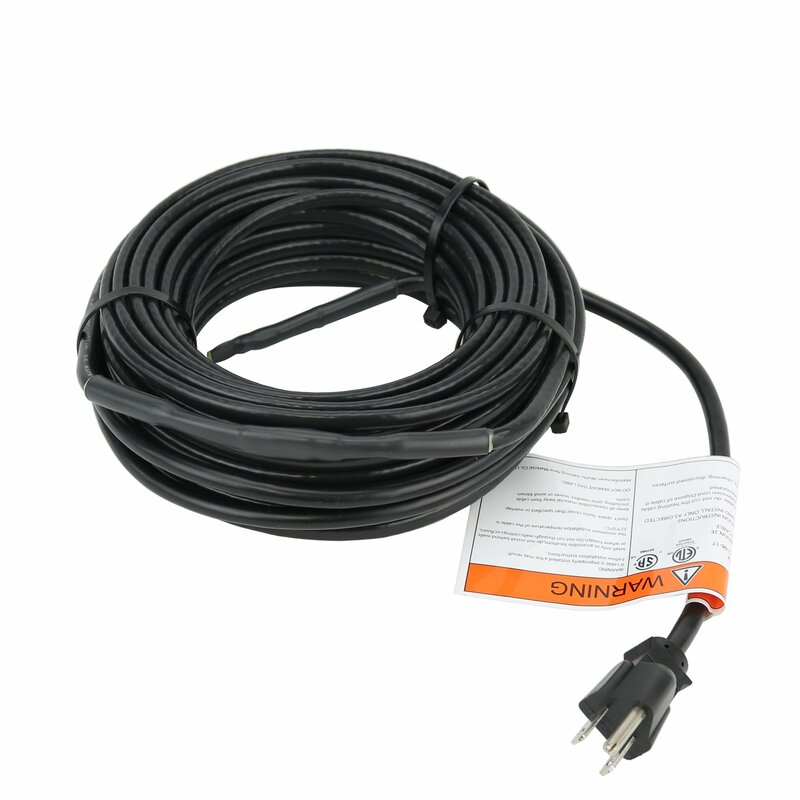 The 120 V constant-wattage (5 watts per linear foot) heating cables will prevent damage to your roof and gutters all winter long. 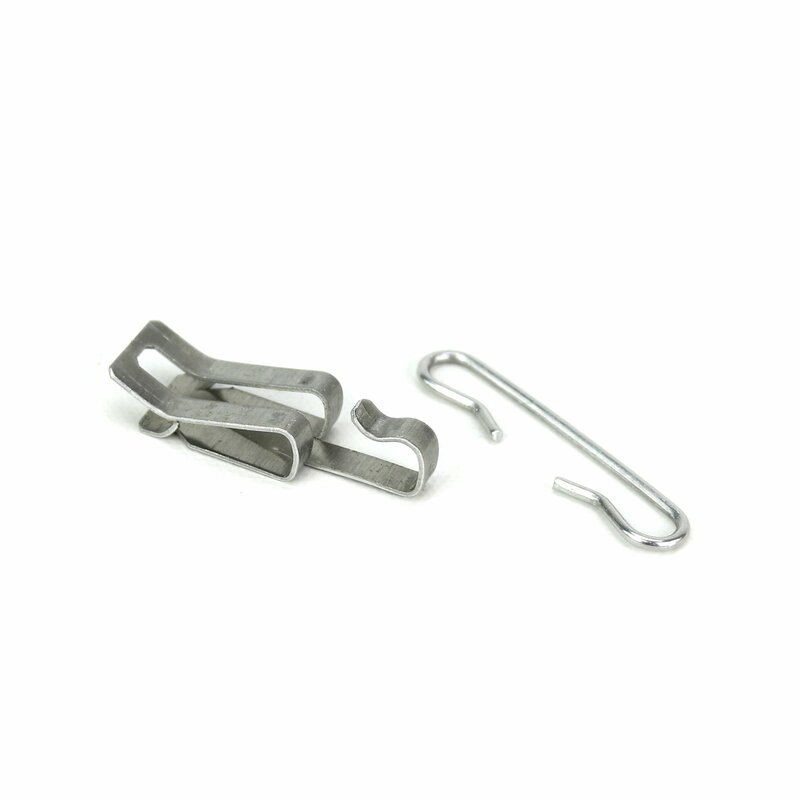 These kits include everything you’ll need for an easy and safe installation. Watts Per Ft. 5 watts per linear ft.
Cable Cross Section 1/4" x 3/16"
How do I estimate the cable length needed? Cable length needed depends on the sizes and areas of the roof that need to be deiced (roof with gutter, downspouts, valleys, and/or dormers). Please measure the dimensions of the above areas and see Appendix A of the Installation Manual. How can I test the de-icing kit to ensure it's working? 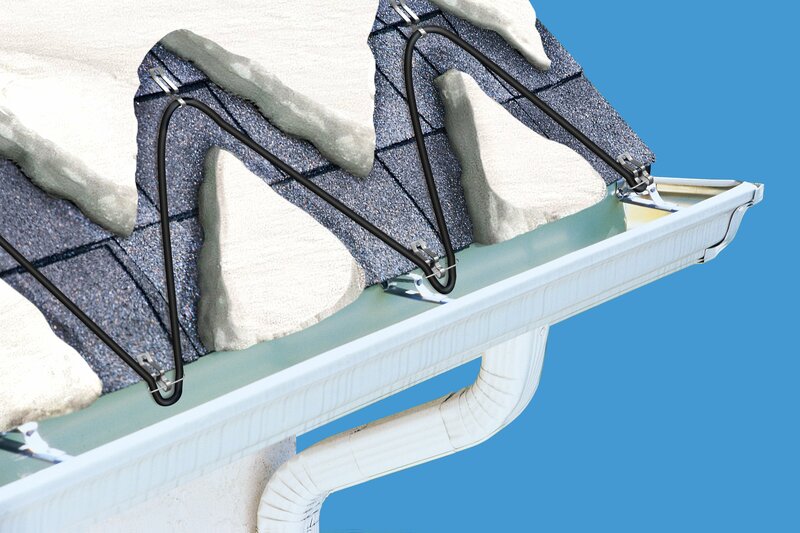 To do the test, uncoil the deicing cable completely so that it does not touch, cross-over or overlap on itself. Do not plug in the cable until it has been completely uncoiled. Plug the cable in, and in approximately 5 minutes, it should feel slightly warm to the touch. Then unplug the cable. Also, a resistance test can be done with a digital multimeter. Can the product be supplied with 220-240V? No, this Deicing Cable Kit is rated for 120V. It should be grounded and ground fault protected in compliance with local electrical codes. Can the cable be installed to remove already formed ice dams or to clear existing ice or snow from a roof? It is not recommended to install this product to remove ice dams that have already formed or for the purpose of clearing the roof of existing ice and snow. Can the cable be left on in warm weather or all year long? To avoid overheating of the cable, do not operate the cable in warm weather (above 50° F or 10° C). Can I overlap the cable over another run or have the cable touching some other portion of it? To avoid overheating of the cable, do not allow the heated portion of an operating heating cable to touch or overlap itself or to touch another heating and/or deicing cable. Can the heating element be cut to length or shortened? The Deicing Cable Kit includes a constant wattage heating element that cannot be shortened or altered in any way. Does it need a thermostat or controller? 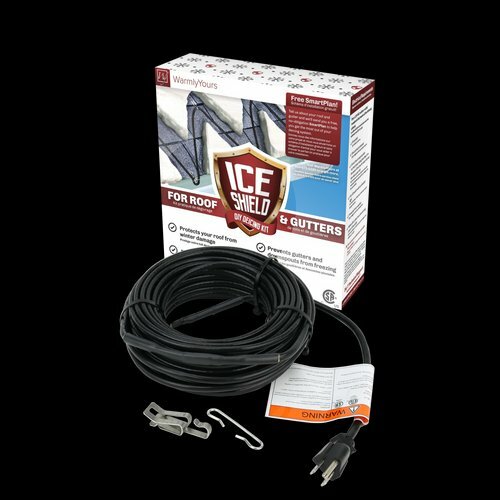 The Deicing Cable Kit doesn't require a thermostat/controller and can be connected to an outlet throughout an entire winter, during a single snow event, or manually when de-icing is needed.